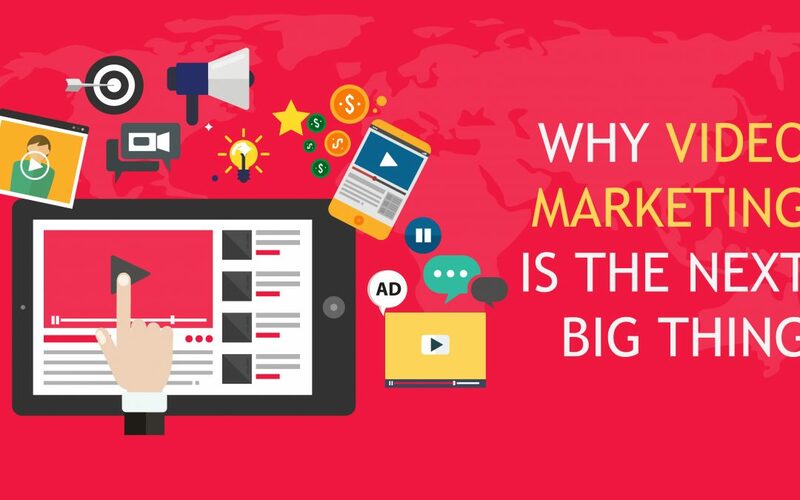 Why Video Marketing is the next best thing? Video marketing is one of the most effective way to tell your stories, drive traffic and increase customer engagement. One of the best way to promote your brand online is video marketing. In order to create effective and impactful video marketing, you need to keep up-to-date with current video marketing trends. A video builds more trust and credibility for your company. This helps to turn a viewer into a customer. Videos can be shared on social media. Chances are higher that they will visit your website as they see your videos and your logo in the video. A video also increases your website’s visibility on the major search engines. Videos allow you to increase the time spent by visitors on your site. Thus, longer exposure builds trust and signals search engines that your site has good content. Video can be used to teach your audience build the foundational knowledge they’ll need to better understand your business. One of the most powerful methods you can use for video marketing is to educate your audience. You don’t always know what your audience wants to see next. It is better to take feedback from your audience and keep channel interactive, be it through comments or by asking them, from this we can get to know what audience like or dislike. Video must be creative, consistent and unique. You will have to think about your target audience from the first moment of the video creation process. It is important to keep the video content crisp and easy to understand. Video can be persuasive to explain a complex problem. Video marketing can capture a wide audience and it works on many levels. Even the laziest ones. The goal of the video is to build brand awareness around your company and to attract the target audience. Join hands with us and experience the best digital marketing training in Chennai.